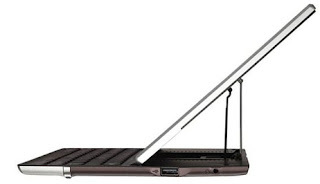 The Eee Pad slider was suppose to be released along side the Asus Transformer in Q1 of 2011. Asus decided to delay the release to fine tune the tablets hardware.Asus first let us get our hands on the 10.1-inch Android tablet with a slide-out QWERTY keyboard.The Slider was originally supposed to come out in May, though later Asus reportedly pushed that date to August. 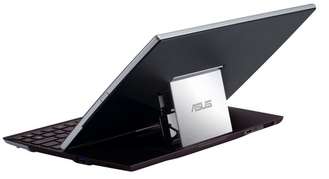 Now some reports are saying that the latest tablet from Asus will hit retail shelves in September.ASUS' Eee Pad Slider is fast becoming just as mythical as the flying horse.Asus has posted some specs for the Eee Pad Slider SL101 on its website. 16GB and 32GB at potential €479 and €599 price points overseas, while $400 and $550 models should hit the US. Official specs for the Honeycomb-based device. Android 3.1 installed, with a promised 3.2 upgrade to follow. The Slider weighs in at 960 grams and comes in either brown or white. The company's also thrown in one year of "unlimited ASUS Web Storage" for your cloud computing needs.It supports Adobe Flash and multi-tasking. 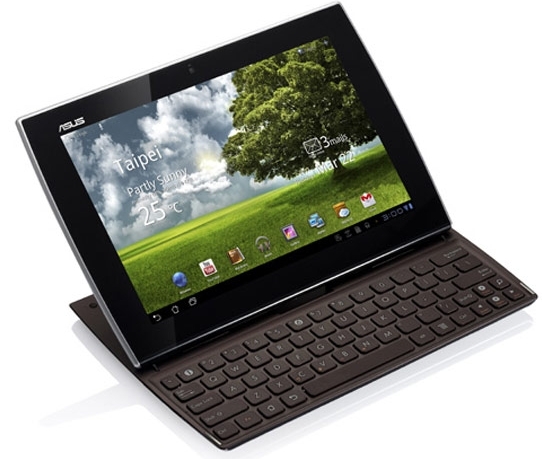 Applications include ASUS Launcher, MyLibrary, MyNet, MyCloud, File manager, Kindle books, Zinio Magazine, PressReader, Polaris Office, and ASUS sync.Asus informed that the Slider will support 3G connectivity but isn't making its carrier partnerships known as of yet.Android 3.0 Honeycomb combined with the hardware in the Asus Eee Pad Slider should pack a punch .The Asus Eee Pad Slider is looking like a great tablet.